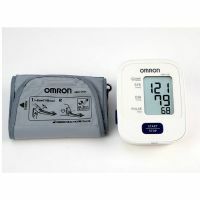 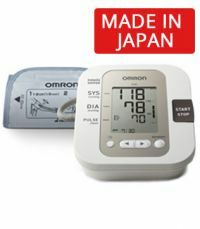 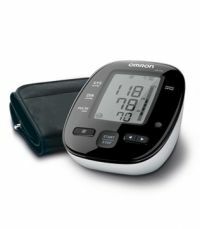 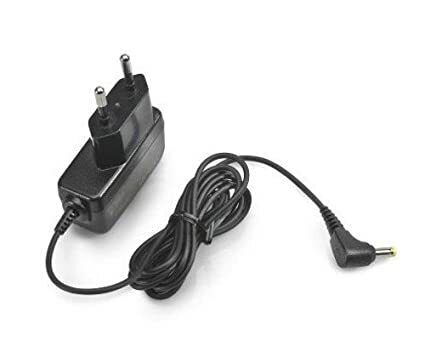 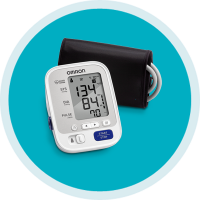 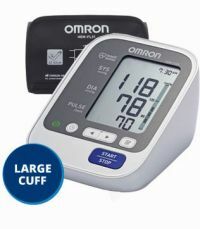 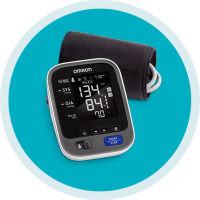 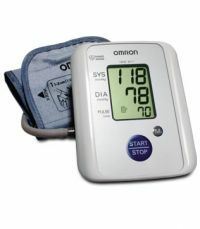 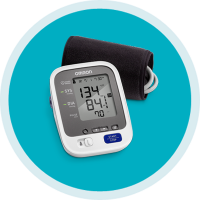 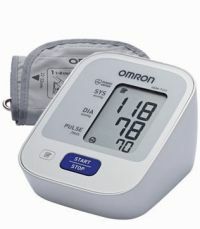 This AC adapter is suitable for omron healthcare 5, 7,10 series upper arm BP monitors. 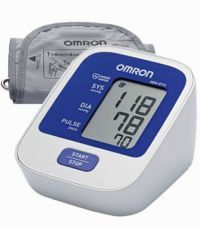 To Recieve updates and possible rewards for Omron Omron AC Adaptor 6 volts please sign in. 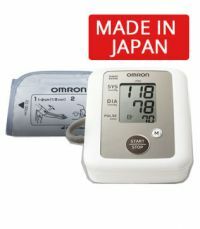 To Recieve updates and possible rewards for BP Monitor please sign in.